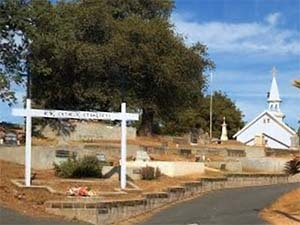 Ione Catholic Cemetery is owned by the Diocese of Sacramento. Ione Catholic Cemetery is located behind Sacred Heart Church along Church Street, and is directly across the street from Ione Public Cemetery. For several decades, Township #2 Public Cemetery District was performing the maintenance and management of the Catholic Cemetery. 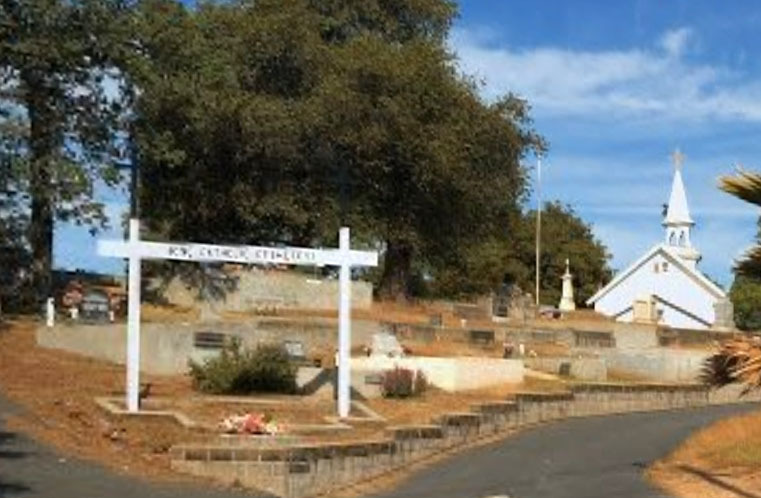 In 2012, the Diocese of Sacramento tried to transfer ownership of the cemetery to the District through a quitclaim process. However, the Diocese abruptly changed its mind and stopped the process. 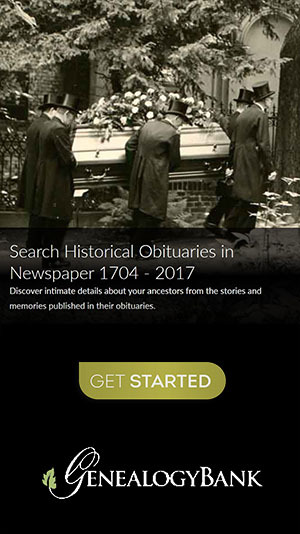 Later, the County's legal counsel advised that the District was overstepping its bounds by entering into maintenance agreement with the Diocese, and it too abruptly stopped caring for the Catholic Cemetery.